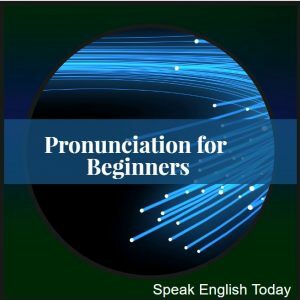 Can Help When You Have Great Pronunciation Fast! Beginners often get confused as to what to learn. Vocabulary, grammar, listening....these all take a long time. Pronunciation is fast. You can already talk. 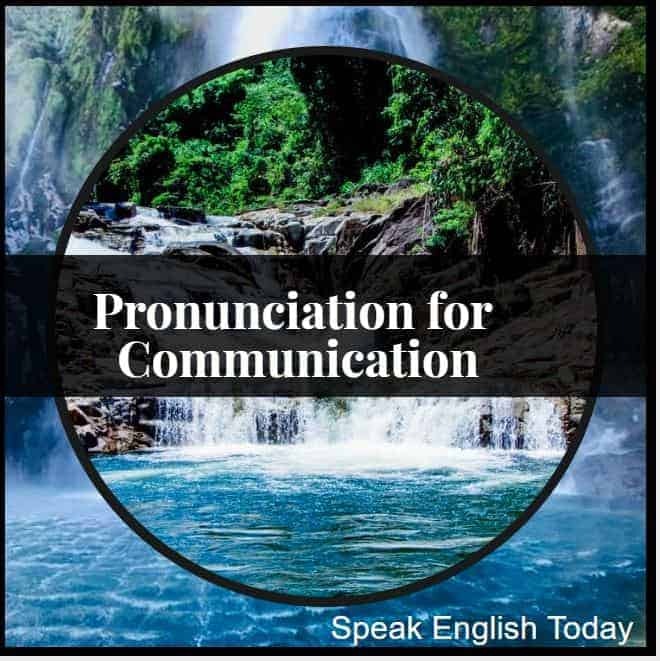 to pronounce some different sounds than your language. First we must find the differences then teach you how to say the sounds. Did you read about the dog and the cat who were lonely? A boy was reading a story about a cherry orchard in a chair. The reading takes about 3 or more minutes. 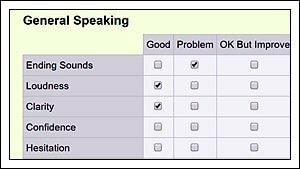 Then You will read about 15 or more individual words to recheck the sounds. It is simple and effective. Learning English should be fun and easy. I hope this helps you start having fun learning and improve fast.